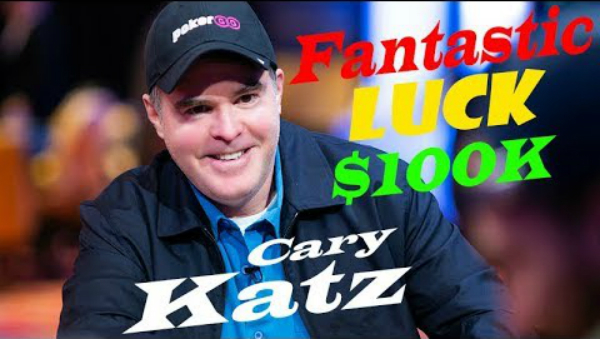 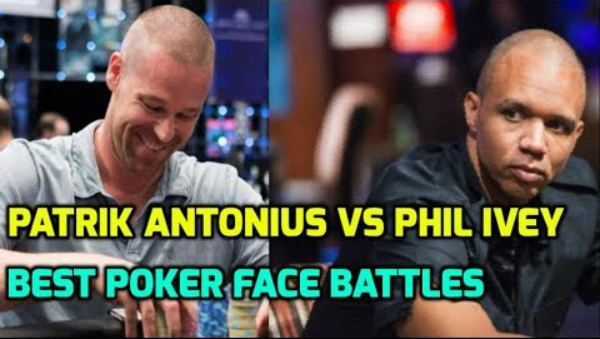 The Ultimate Heads-Up Poker Battle: Phil Ivey Vs. Gus Hansen! 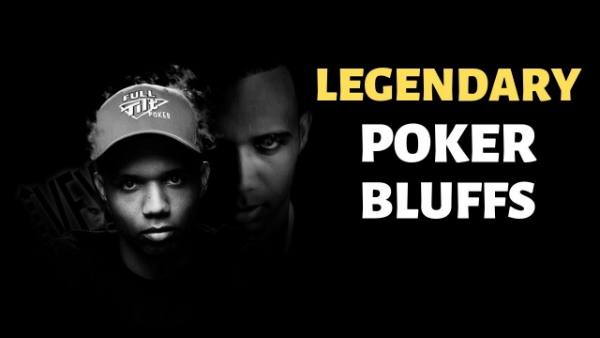 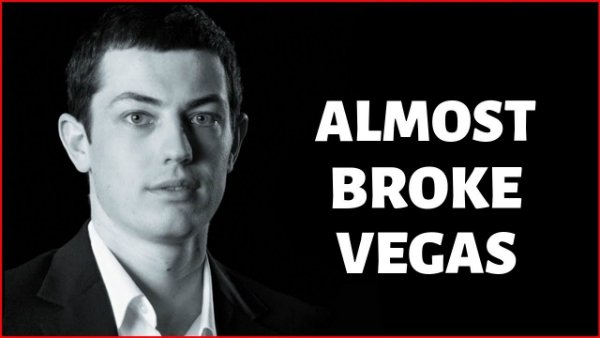 Phil Ivey and Gus Hansen are (or were) two of the most fearsome poker players of the poker circuit. 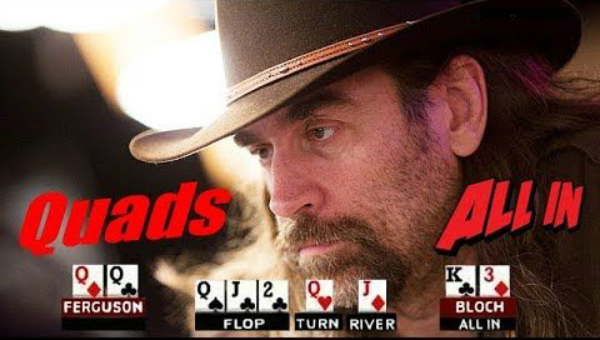 That’s why a heads-up poker battle between them is always exciting to watch! 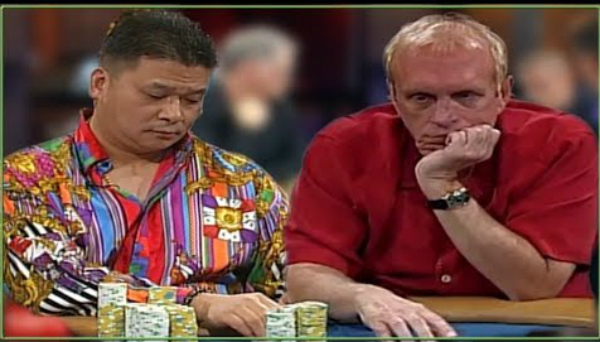 Today, we look back at the legendary heads-up poker match between these two, Phil Ivey and Gus Hansen, that took place at the National Heads Up Poker Championship in 2009!